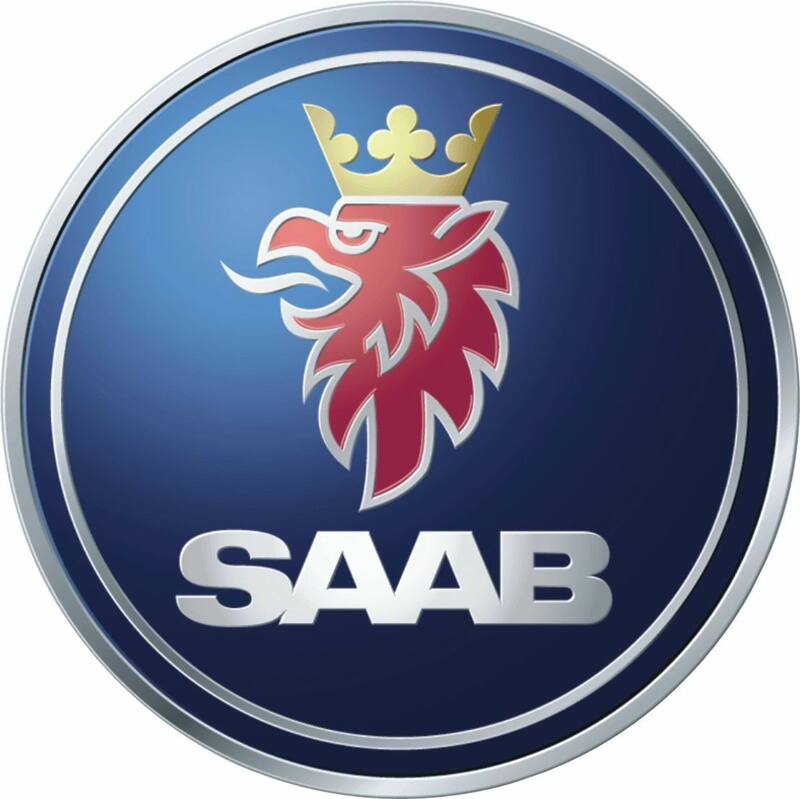 With over 30 years experience with Saab vehicles, Slawek Dzieran, Alpine Euro Automotive’s owner and senior technician, is our resident Saab specialist. 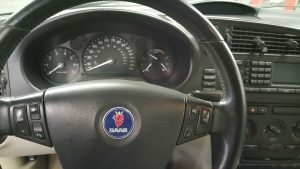 After an apprenticeship at a Saab dealership and extensive factory training, Slawek achieved Saab Master Technician status in 2000. 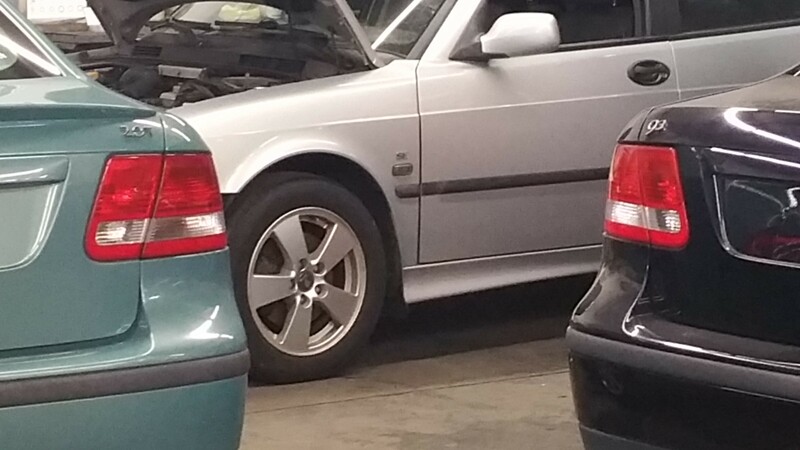 His many years of Saab expertise work, both at dealerships and independent shops, has given him an extensive depth of knowledge in the field, and a following among Saab owners and enthusiasts. 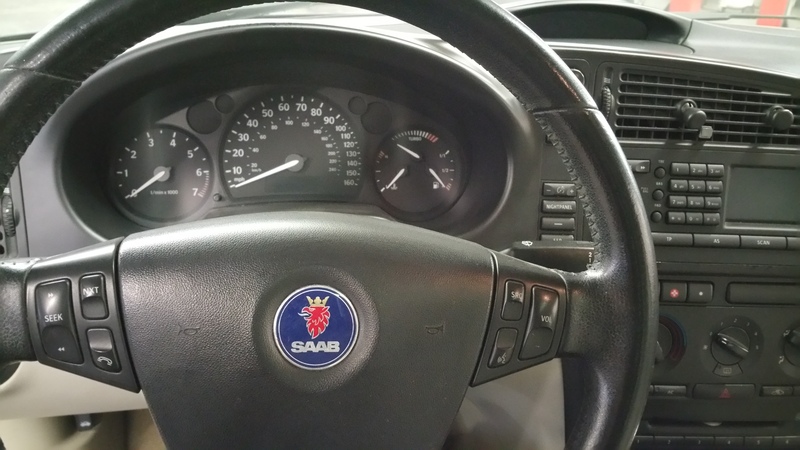 Here at Alpine Euro Automotive we have available the latest factory scan tools and technology to diagnose any problem you may be experiencing with your Saab, and the specialist tools required to fix it. 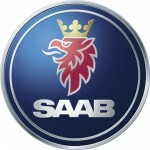 For dependable service from experienced professionals, we look forward to welcoming you and your Saab to Alpine Euro!